4 ip4 in one order. 頭先lunch, ST 有店開5650....... 而家又話有63XX, 真唔真架. is it really that high ar... if so which shop? 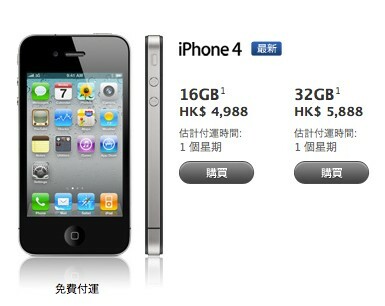 what about 32gb ?? how much ? 邊有6450丫, 師兄唔好玩人啦, 大陸淘寶先賣緊約6500港元, 邊有人收6450呢, 中間人賺咩呀?